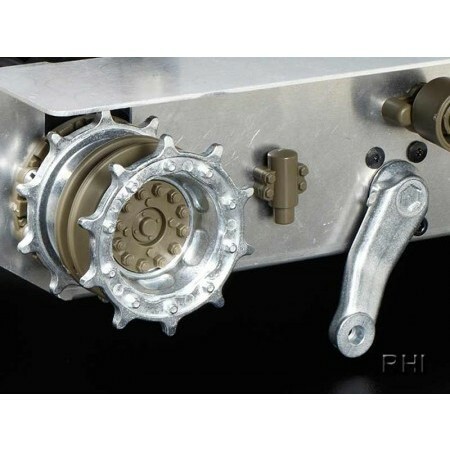 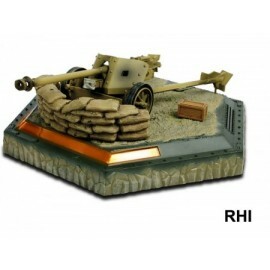 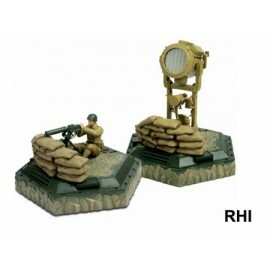 This is the newest kit release in the 1/16 R/C tank series. 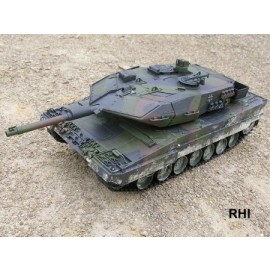 It recreates the Japanese Type 10 Tank, which is also available as a 1/35 scale model kit. 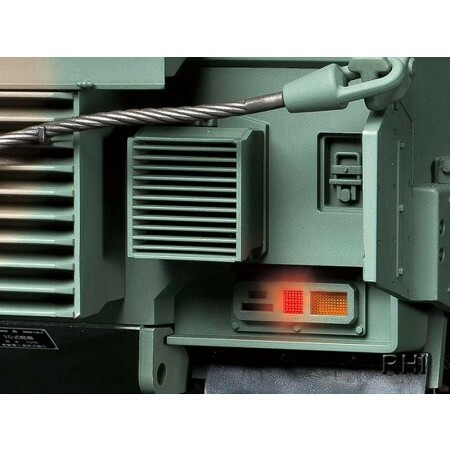 The Type 10, of course, is the high- tech modern addition to the Japan Ground Self Defense Force (JGSDF), and comes loaded with state-of-the-art features such as a newly-designed 120mm smooth- bore main gun, and modular armor. 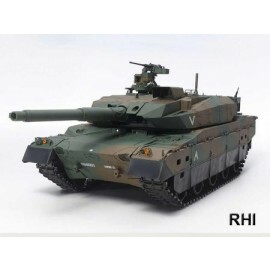 It was built to a relatively small and lightweight design for suitability of use in the mountainous Japanese archipelago, and offers excellent speed and maneuverability. 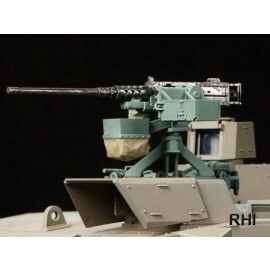 Perhaps most importantly, it was also designed to be compatible with the modern C4I communications network system. Deployment started in 2012 and continues apace as the Type 10 looks set to be a key element of Japanese ground defense armor.